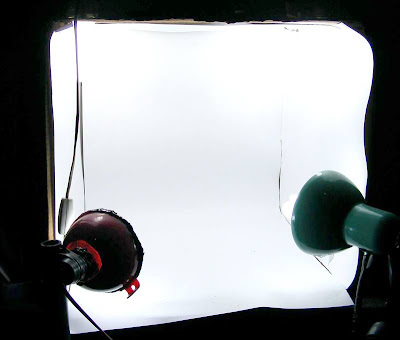 light box is the important thing for making a good isolated product photography. there is so many tutorial to make a good light box, you can find it in internet, i also develop my light box too, is easy and cost so cheap. 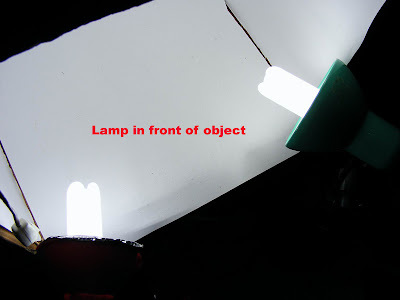 not like most of tutorial i have read, i put my light inside the box. so there is enough light to make a hand held picture, i can get speed 1/200 in f 4, but above it i have to use tripod. 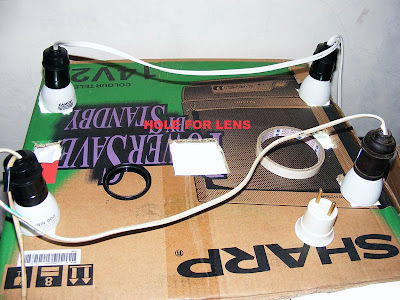 the light are powered by 6 lamp, each lamp are 35watt flourescent light, just a cheap lamp, each lamp only cost $1, a 14" TV box, white paper,a lamp holder, some glue and cable. 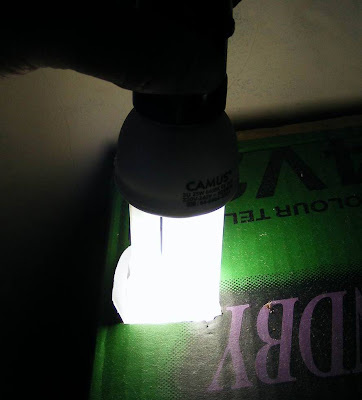 the lamp have soft light so we dont need a diffuser and dont create so much heat. 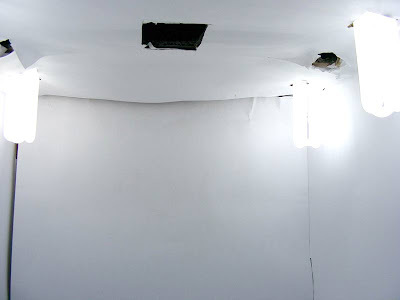 its different when i use 6 lamp, 75watt tungsten light, its so hot and creating harsh light. maybe is not a good light box but easier, and give you enough light so you dont need to use slow speed, and the result are some of my picture get approved in Fotolia.com and bigstockphoto.com. no one buy it, but at least i can pass the selection with my small fuji S700 and stand beside photo taking by bigger and more expensive gear.